Containers First offers high-performance insulated rooms and refrigerated cool rooms that will save you money over the leading manufactured brands. 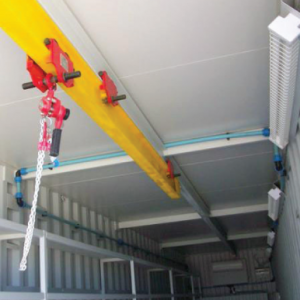 That’s because we start with economical new and used shipping containers and convert them into insulated or temperature-controlled walk-in storage rooms – you’re not paying to build a completely new unit from the ground up. 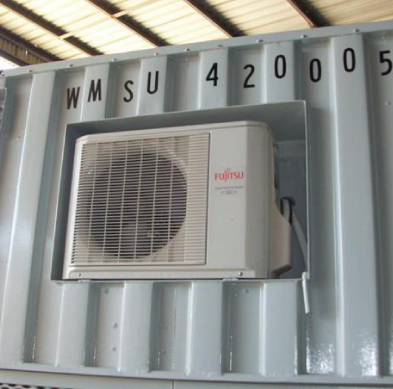 Containers First cool rooms and chillers are also stronger and more robust than most purpose-built brands. Each mini-warehouse includes solid steel framework, heavy-duty insulation, and aluminium t-bar flooring for additional strength.